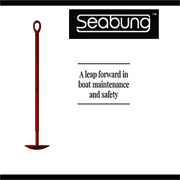 Here are business listings to other useful sites related to boating, yachting, sailing and marine life in general. We hope you will find them of interest. A selection of Yacht and Boat Chandlers supplying boat and yacht parts and spares in the beautiful county of Cambridgeshire UK covering areas of St Ives. 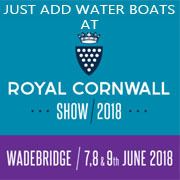 A selection of Yacht and Boat Chandlers supplying boat and yacht parts and spares in the beautiful county of Cornwall UK. GulfStream Marine boat and yacht chandlers in Derry Northern Ireland. Same day dispatch of orders to the UK, Ireland, Europe and Internationally. A selection of Yacht and Boat Chandlers supplying boat and yacht parts and spares in the beautiful county of Devon UK covering areas of Ilfracombe, Torbay, Brixham Torquay, Exeter, Exmouth and Dartmouth. A selection of Yacht and Boat Chandlers supplying boat and yacht parts and spares in the beautiful county of Dorset UK covering areas of Weymouth, Wareham, Poole, Swanage and Christchurch. A selection of Yacht and Boat Chandlers supplying boat and yacht parts and spares in the beautiful county of Greater Manchester UK covering Stockport,Tameside, Oldham, Rochdale, Bury, Bolton, Wigan and Trafford. A selection of Yacht and Boat Chandlers supplying boat and yacht parts and spares in the beautiful county of Hampshire UK covering areas of Gosport, Southampton and Portsmouth. 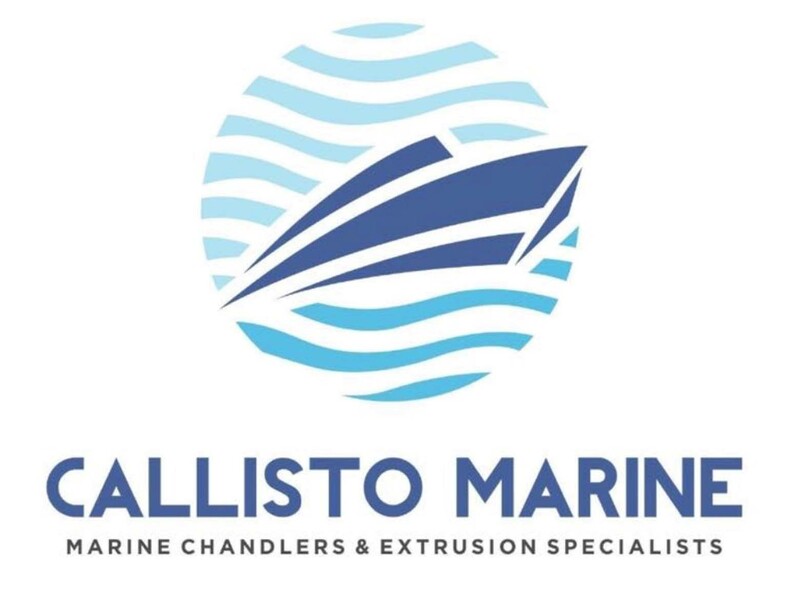 A selection of Yacht and Boat Chandlers supplying boat and yacht parts and spares in the beautiful county of Lancashire UK covering areas of Garstang. Lansdale Marine boat and yacht chandlers in West Sussex is a local family run business that has been trading for over 50 years. Yacht, boat and superyacht charter hire from yacht charter hire management specialists who focus on boat rental, yacht and superyacht hire for boat holidays, yacht vacations, superyacht corporate days covering crewed and bareboat charter hire. The definitive luxury yacht charter experience on the Cote d�Azur / French Riviera (Monaco, Cannes & St Tropez), throughout the Mediterranean and all worldwide yacht charter destinations. Intergrating yacht charter hire, boat rental luxury yacht charter, superyacht charter, boat and yacht sales, yacht management, yacht crew, yacht charter. Camper & Nicholsons is the Global leader in all luxury yachting activities, specialising in the sale, purchase, charter, and management of the finest yachts in the world. DragonHeart crew will treat you to traditional Thailand hospitality and our own personalized service, while you swim, snorkel, kayak or simply relax and enjoy the natural beauty of Thailand! Superyacht charter for the discerning client: With access to thousands of boats, yachts and superyachts around the world we can guarantee confidentiality, totally unbiased and free advice. Bareboat or Crewed Yacht Charters in Greece Kavas Yachting is the incontestable leader in high- quality, affordable boat and yacht charter rental sailing holidays in Greece. Worldwide Yacht Charter Discounts LateSail has all the best special offers from the leading charter companies. A great selection of luxury yachts in the Mediterranean. YACHT CHARTER GREECE "The specialists in crewed motor yacht, sailing yacht, bareboat charters greece"
Boat builders and designers of Superyachts to builders of the smaller rowing and sail boats. We build our yachts with advance functionality and aesthetically beautiful designs bringing harmony between our boats and their owners. Boat Clothing from some interesting clothing companies specialising in custom boat apparel. The Club is a recognized RYA teaching establishment with courses being run though out the spring and early summer catering for everyone from beginners onwards. Mount's Bay Sailing Club is a Community Amateur Sports Club, the aims of which are to promote the interests of sailing and seamanship. Our principal activity is dinghy racing. The RORC was founded in 1925 to encourage long distance yacht racing and the design, building and navigation of sailing vessels in which speed and seaworthiness are combined. Sailing for all the family throughout the year. Safe enclosed waters. 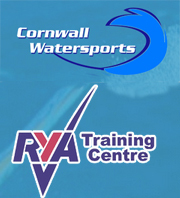 RYA recognised training establishment. Boat Dealers and Brokers if you are thinking of buying a boat then talk to reputable brokers and yacht dealers. Boat Mart is your portal to the complete world of Canal Boats and Narrowboats. Best Boat Guide - The #1 Resource Directory Site Online for Boats! Established in 1946 as L.H. Jones & Son Ltd, Jones Boatyard is is a third generation family business and believed to be England's oldest inland marina. Midway Boats Ltd is situated on the banks of the Shropshire Union canal at Barbridge Junction and is open 7 days a week. All Boats for Sale - Power, Ski, Jet, Sailing. Free advertisements include photo. 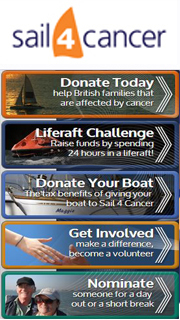 Rightboat.com is Europe's fastest and most user-friendly boat sales website. 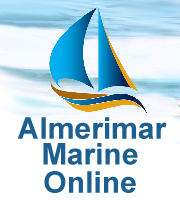 The website represents some of Europe's largest boat brokers and dealers. Plymouth Battery Centre was formed to fulfill the need for fast, efficient and continuous supply of lead acid batteries to the boat and marine industries. Boat furniture from top designers skilled in creating furniture for small unusual shaped spaces such as your RV or boat. Welcome to BraddandHall.com. We are a family business that has been serving the RV Furniture and Boat Furniture Industries and Public for over 20 years. Boat Holidays and Special Occasions including boat weddings, yacht holidays and special occasions. Boating Holidays Ltd is the specialist in holiday boating and canal holidays in the UK, France, Ireland, Holland, Italy, Germany, Belgium and Poland. We're quitting our jobs to sail to the Med on a 26ft catamaran. Italian & Brit, both 30. Into climbing. Leaving in May 2017. Be sure to follow us. Boat Insurance and Finance to help with the purchase of your boat, choose from the many finance and insurance packages available.